Different types of weather radar operate at different frequencies. 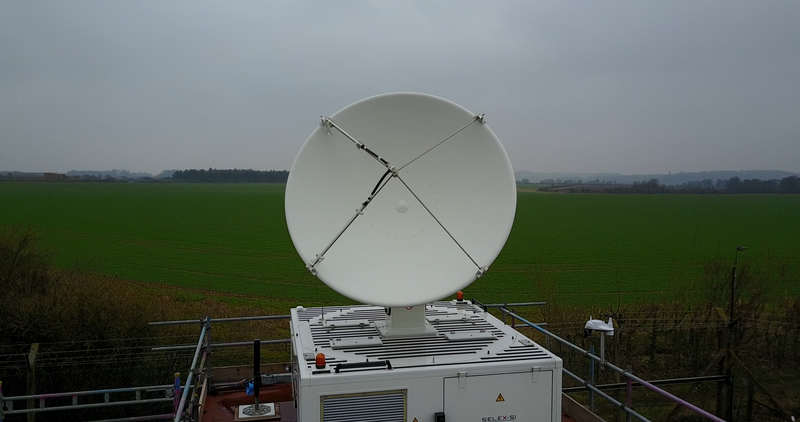 Scientists working on Radar Applications in Northern England will be assessing the feasibility of taking raw data from the NCAS X-band radar and feeding this into the Met Office and Environment Agency data product. Because each radar is operating at a different frequency the data products don’t match up easily. If the Environment Agency and the Met Office were able to integrate information from outside their permanent radar network, future operating costs could be reduced by capitalising on the potential of other radar units across the country. RAIN-E could set a precedent for integrating information from third party radars, like the NCAS X-band radar, into the Met Office network.